I managed to obtain a nice benchtop offcut through work, so I decided to build a new router table. The benchtop is from a server room so its a heavy duty 35mm thick benchtop and weighs a ton. My original router table was never fully completed. 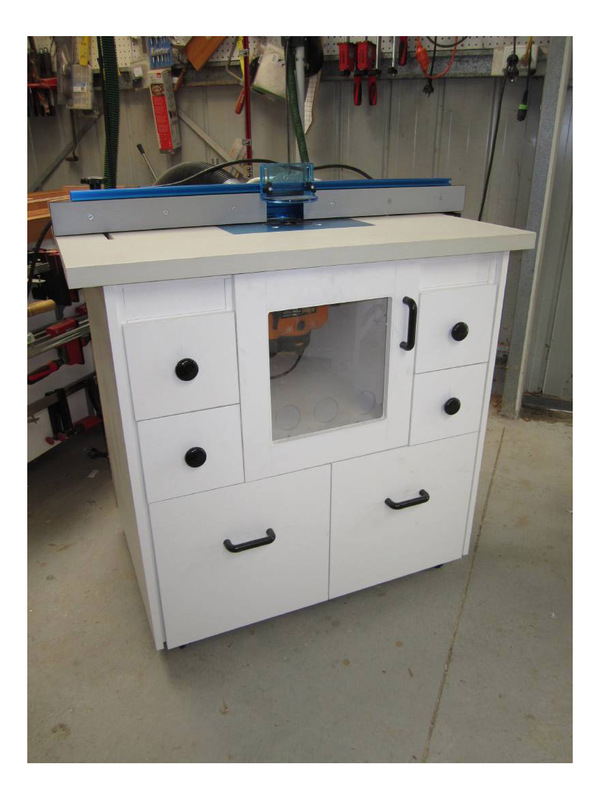 It was based a router table made on an episode of New Yankee Workshop. 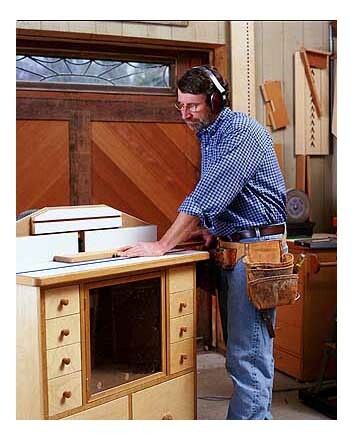 The new table uses the router, handles, router insert and drawerslides from the original table. Router plate setback further to provide more support for work pieces. 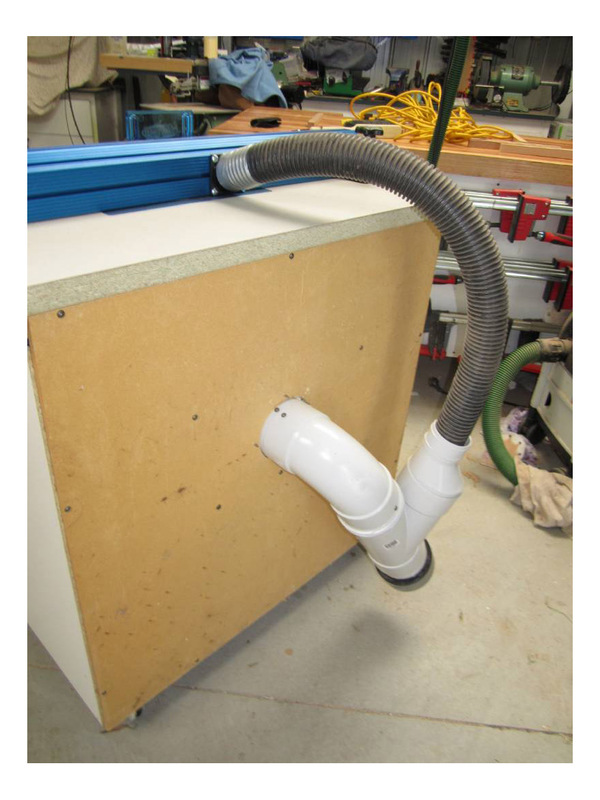 The increased port sizes on the dust collection made a huge difference, so much so I had to increase the vents on the main door to cope with the increased air flow. The router table is also now mobile with a set of levelling casters from Woodcraft. They are fairly expensive, and I havent been able to find them locally. 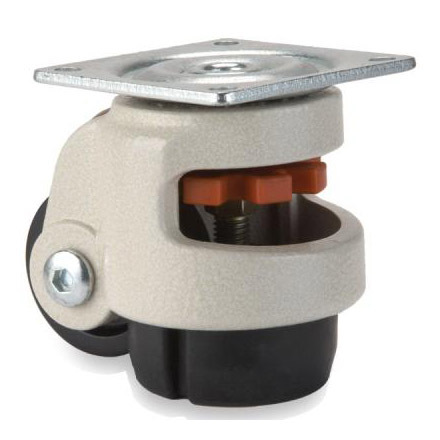 But the locking action is much better than regular castors and with the added bonus of being able to level the table and account for uneven workshop floors. I’ll grab some more in the future and add them to my workbench. Lastly I upgraded from a home made fence to a Kreg router table fence, still not 100% sure whether I like the lower profile. But unit is very rigid and locks well in position. Overall I am very happy with this cabinet, only time will tell if I will need to refine it further.